MANILA, Philippines – With the Korean invasion hitting Philippine shores, it has been inevitable for Filipinos to dabble into anything Korean – from music, fashion, beauty, and whatnot. As far as beauty is concerned, Filipinos, now more than ever, aspire to pull off how Korean women effortlessly carry distinct hairstyles that showcase luscious curls or fringes, which are equally stylish and edgy, but most importantly healthy and shiny. With the Korean hair phenomenon amongst us, L’Oreal Professionnel presents the Korean City Style Collection. Inspired by Korea’s top three culturally influential districts, this new collection offers a new set of perms aimed to transform ordinary-looking hair to the much-celebrated Korean tresses. Hong Dae Style – a youthful and cute pop perm look inspired by the trendy and funky vibe of Hong Dae. Tony and Jackey Beauty Salon has come a long way from being a five-seater salon back in 2001. For more than 12 years, Tony & Jackey has continued to serve the Filipinos with quality hair service that are delivered in exceptional manner. Bangs Tony & Jackey has continuously provided Filipinos with quality hair services with a Korean twist. Having 24 branches to date and being the number one Korean hair salon in the country, Bangs Tony & Jackey attributes its success and growth to their Korean-trained professional staff and continuous innovation of ways to understand the hair and scalp, like their digital mirror, a first in the world of beauty and hairstyling. With the advancements of technology, so is the hair care industry. Tony & Jackey have also come to move with times making them the perfect texture trendsetter to lead the launch of Korean City Style. That is why L’Oreal Professionnel is proud to partner with Bangs Tony & Jackey to introduce the Korean City Style Collection. Combining Tony & Jackey’s expertise in form and styling with L’Oreal Professionnel’s technologically advanced products will help Filipinos achieve the elusive Korean City Style to match his/her personality. 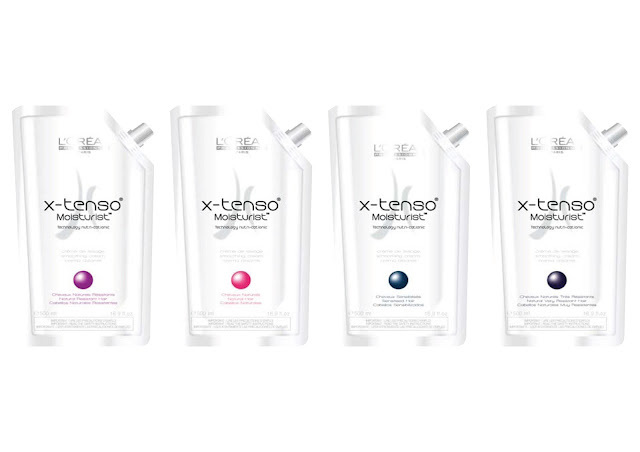 The L’Oreal Professionnel Korean City Style hair texture collection highlights the perming technologies of X-Tenso moisturist and Dulcia Advanced to give dull hair a volumized boost. This product duo provides great results through a hybrid technology that smoothens and treats the hair at the same time, thus nourishing every hair fiber without fear of damage. 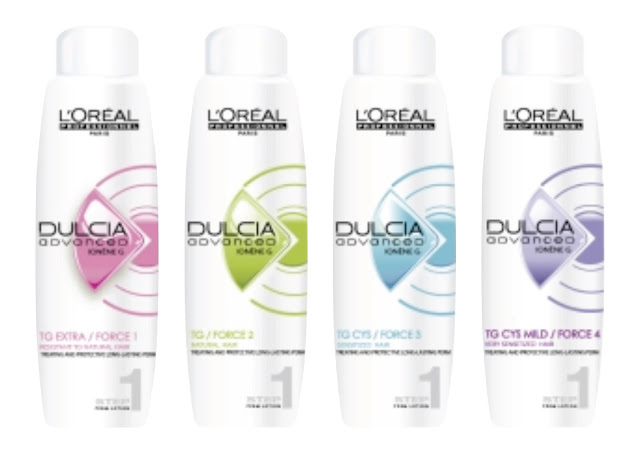 Dulcia Advanced is the first fortifying long-lasting cold perm with Ionene G technology that targets every hair zone. Zone A+B, on surface - It fixes to the fiber of the hair and ensures smoothness and helps detangle hair. Zone C, on hair core - Fixed to the cortex, it restructures the hair fiber to give more flexibility and acts as a tutor for the hair: the curls are easily formed and last longer. 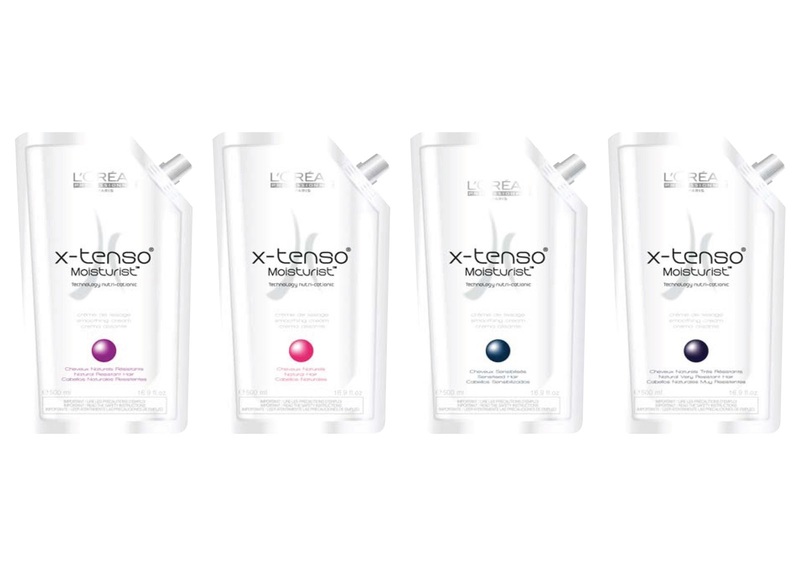 X-tenso Moisturist boasts of an all-new digital hybrid technology that combines two worlds: smoothing and treatment. This rich and creamy formula contains molecules that are capable of smoothing the hair fiber by specifically targeting weakened areas of the hair with negative loading. The advanced technology pampers the hair with deep down nourishment, ensuring softer and silkier results. Creating beautiful hair though the advanced technologies is not complete without proper maintenance and styling. 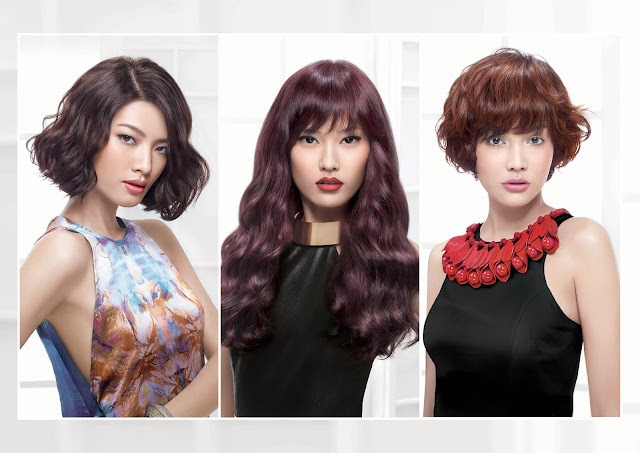 Complete three Korean City Style looks with the help of other key L’Oreal Professionnel products. 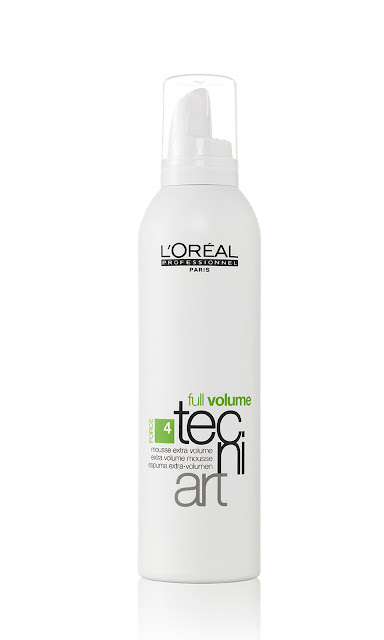 Towel dry hair and blow-dry it with an application of both Mythic Oil and Tecni.art full Volume Mousse to build up the foundation of bouncier looking curls. 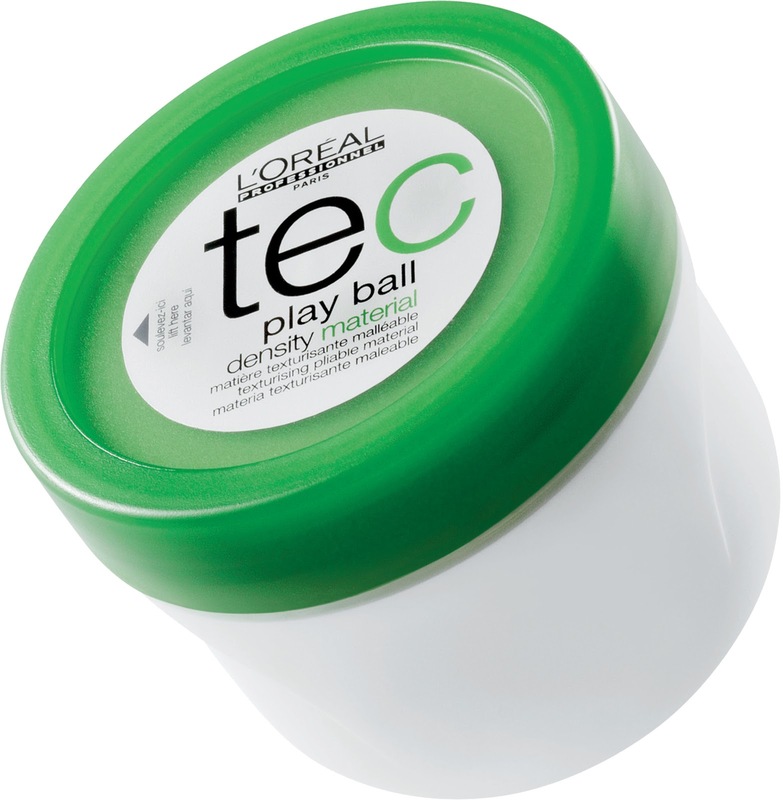 To provide extra hold for shorter hair, apply Tecni.art Playball Density Material for the idea Busan and Hong Dae Style. For the Gangnam style, add extra hold by spritzing Elnett Spray to lift and hold longer length hair. Finish off the three Korean City Style looks with a pump of Tecni.art Crystal Gloss for added shine. The Korean City Style looks will be available in all Tony & Jackey Salons nationwide. Oooh I a lot of good stuff! Will keep my eye on them! Oh sweetie all that products are new to me! Many thanks for share! @Angel Diamante- Yup :) I like L'oreal hair products, effective indeed! @Sakuranko- thanks for visiting dear :) Hope you can try one of them. @yenmorales- sana dear maging availale din sa ibang salons but it's exclusive at Tony and Jackey.